[Free Pattern] This Owl Cell Phone Cozy is A Fun Little Project! Cuddle up to warmth and comfort with this extremely soft and beautiful dotted lines crochet blanket! 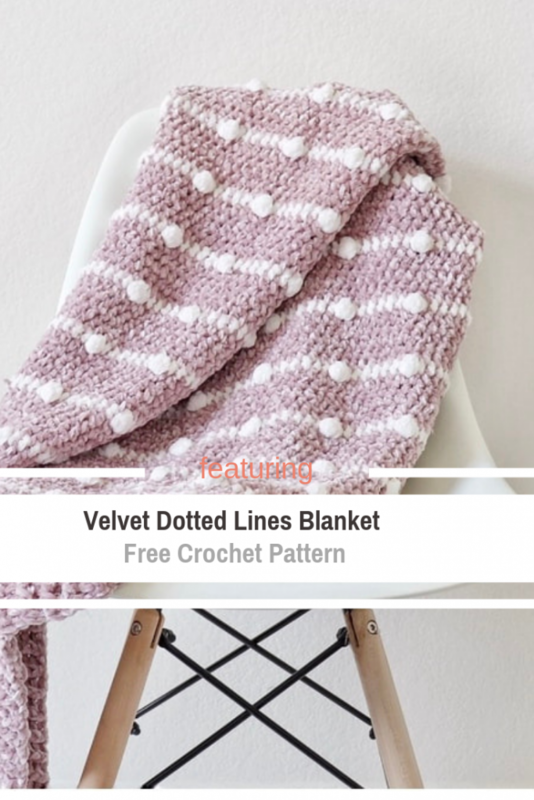 Velvet Dotted Lines Blanket designed by Daisy Farm Crafts is perfect for snuggling up on the couch, bed or for the perfect personal gift for any occasion. This blanket has a very chic and trendy look with those dotted lines. Choose your colors to add more interest and effect to this blanket .Keep your heart and soul happy while feeling warm on a cold night. 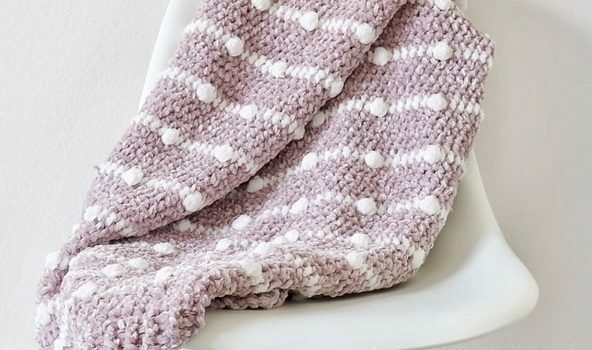 Get the pattern: Crochet Velvet Dotted Lines Blanket Free Pattern. Thanks to Daisy Farm Crafts for the article inspiration and featured image.